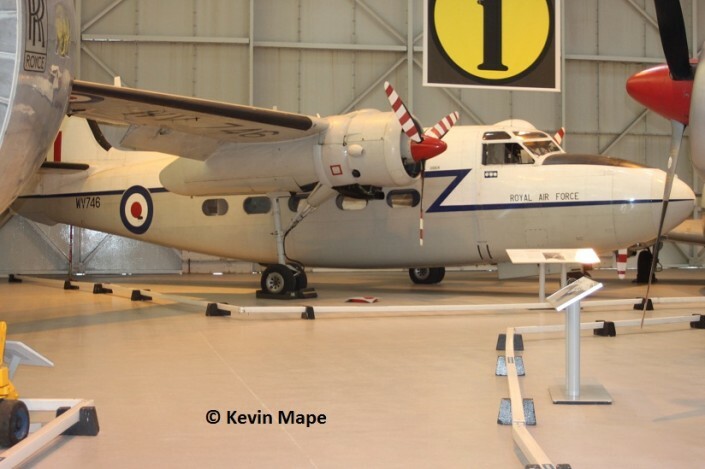 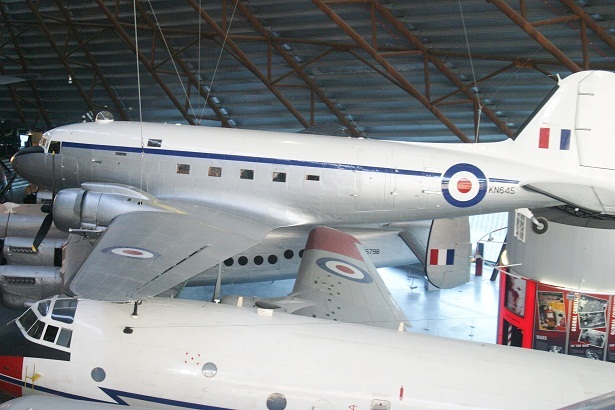 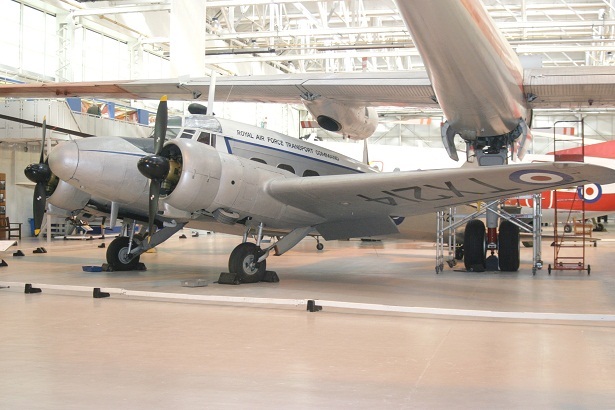 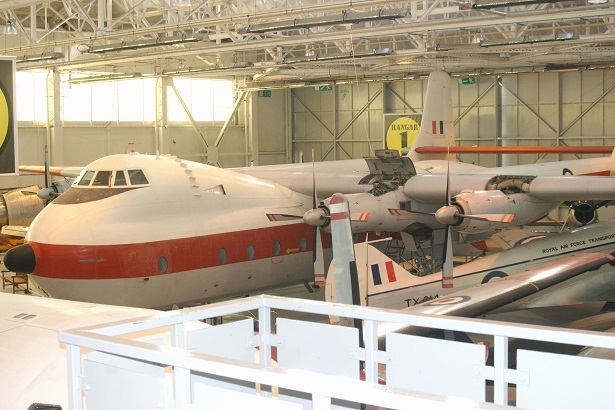 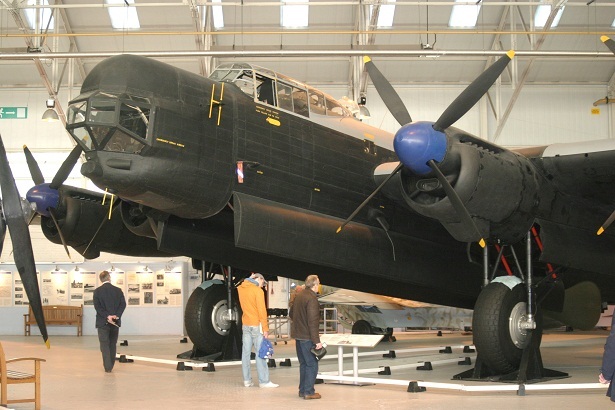 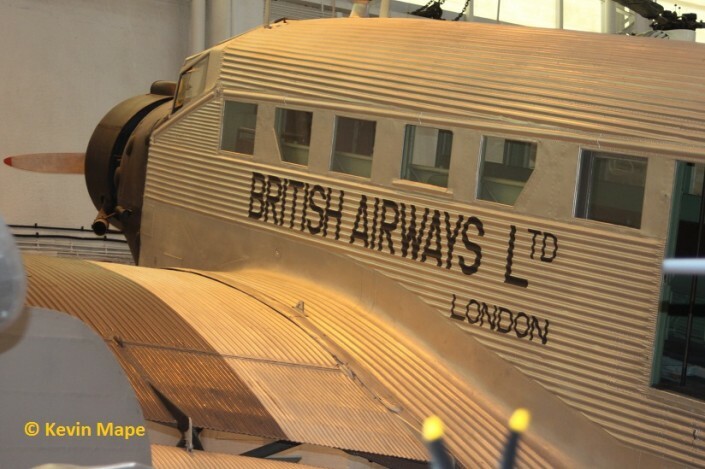 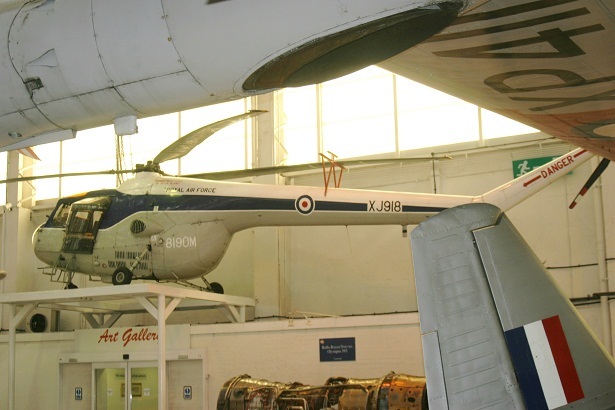 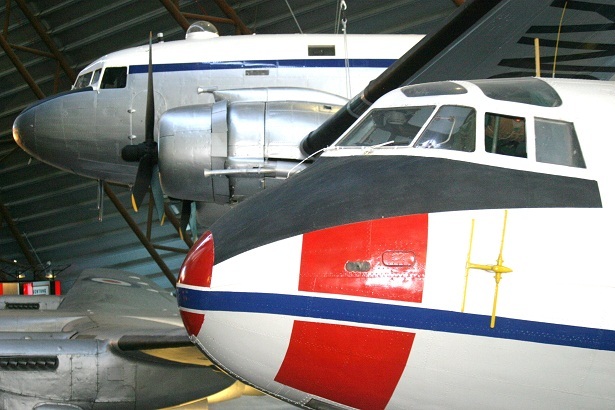 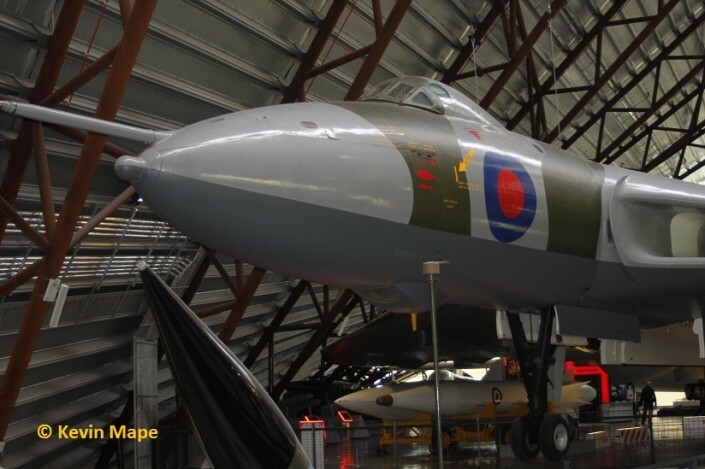 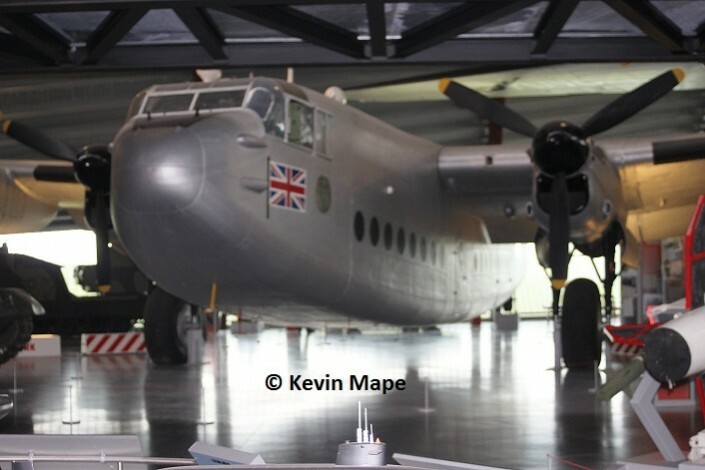 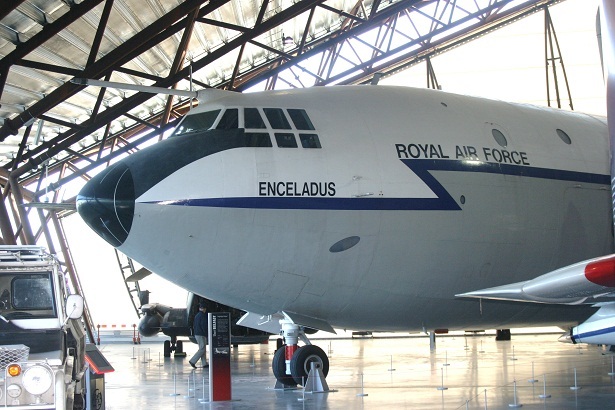 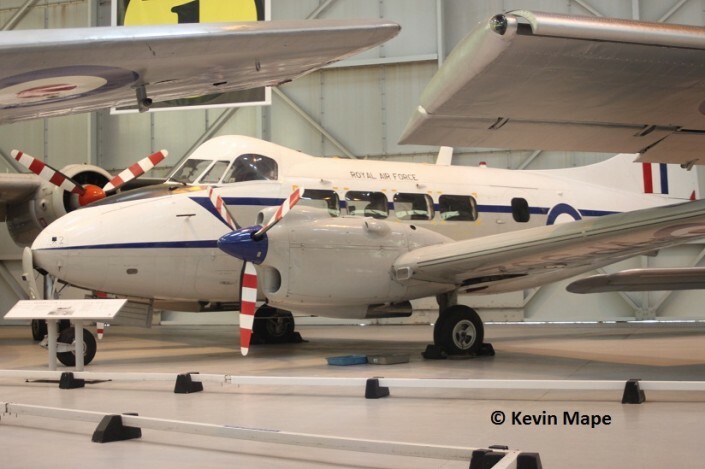 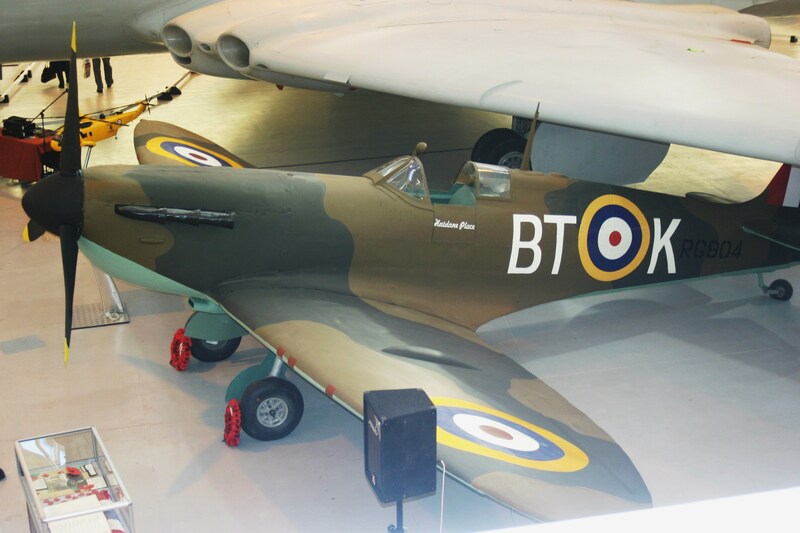 With the Michael Beetham Conservation Centre open and the Wellington inside, I ventured down to the RAF Museum at Cosford for a closer look. 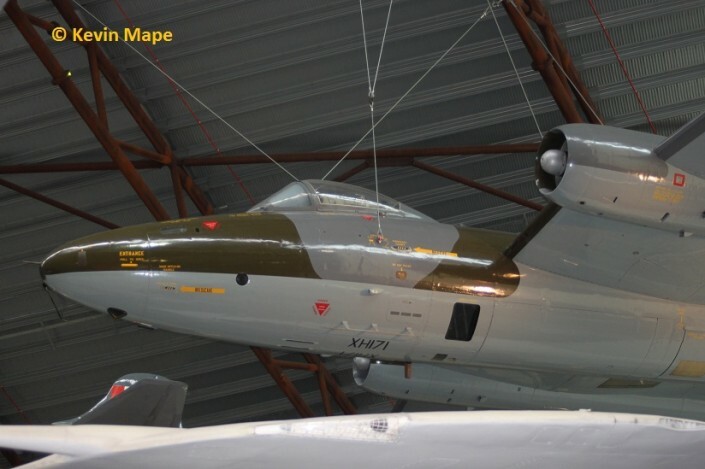 It was my first visit to the Cold War hanger which I found to be too full to get good pictures.I know it has to be a happy medium getting as many aircraft under cover as possible.I spent a good day slowly doing the museum and took a good many pictures. 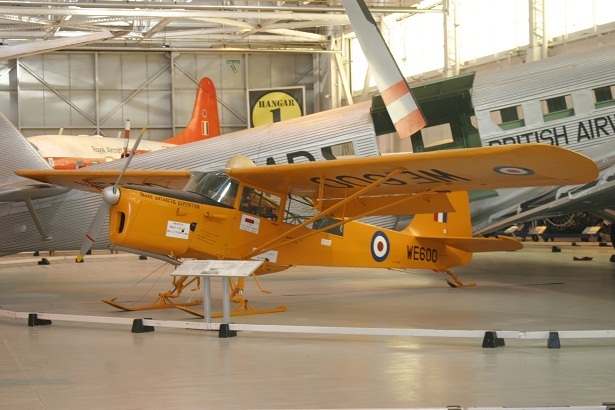 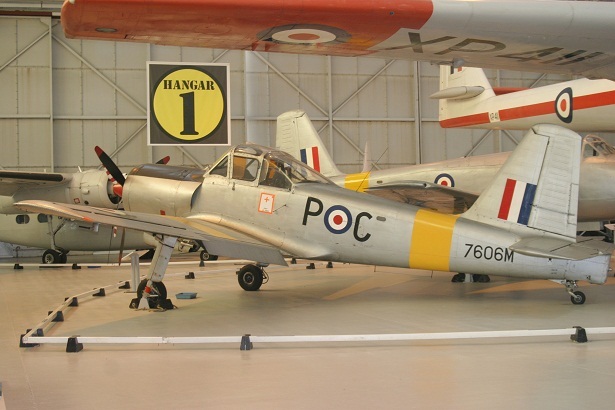 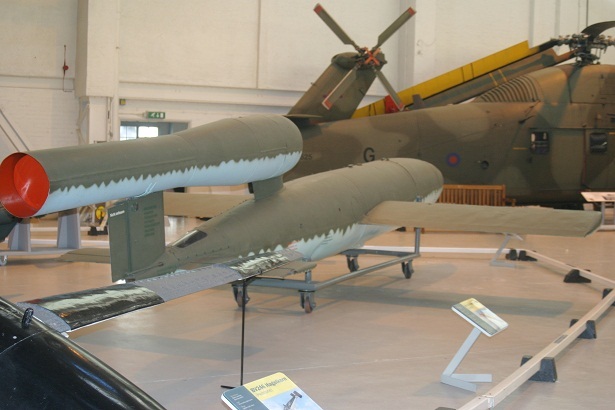 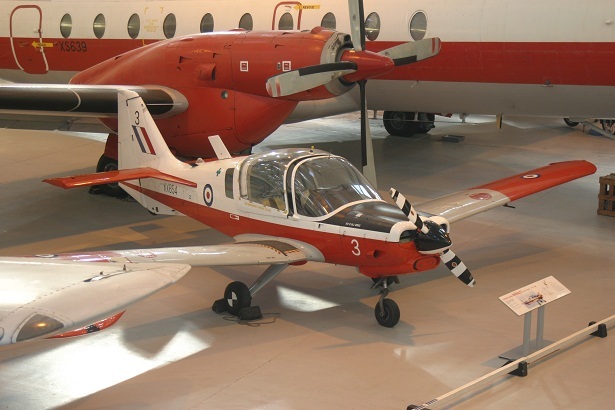 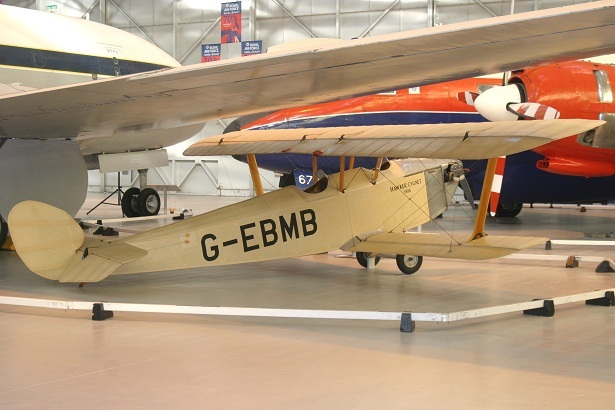 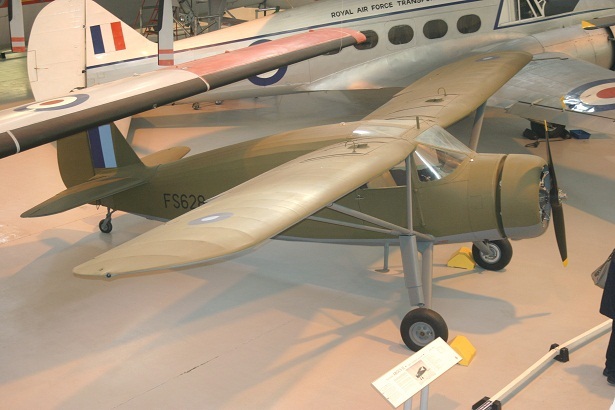 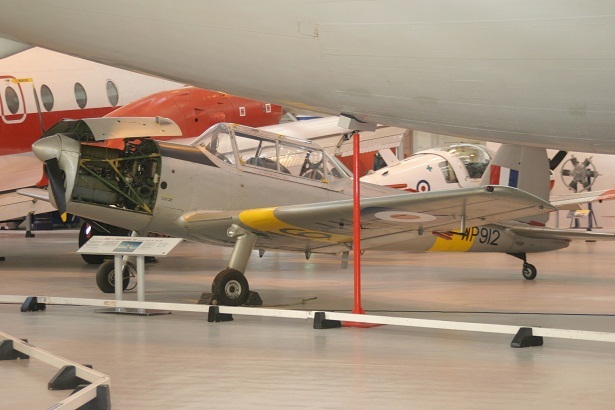 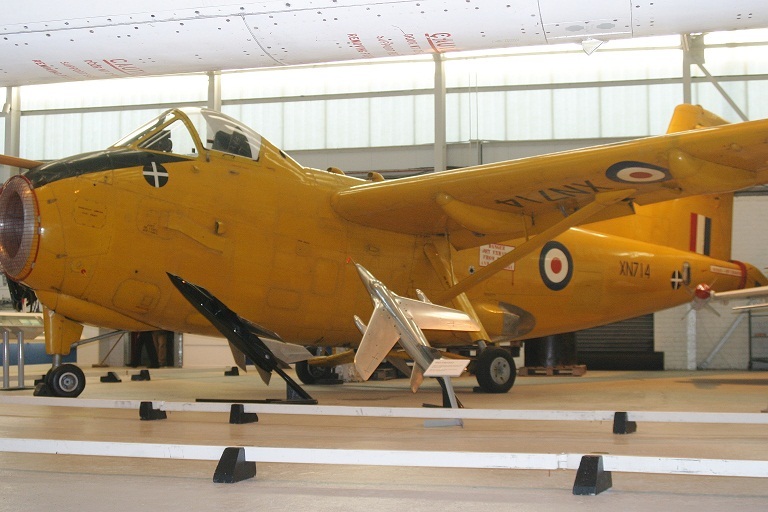 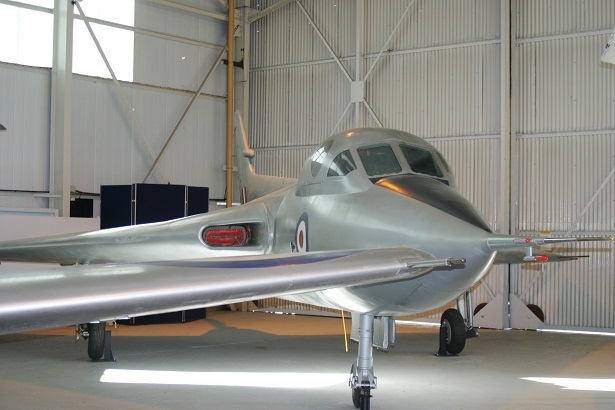 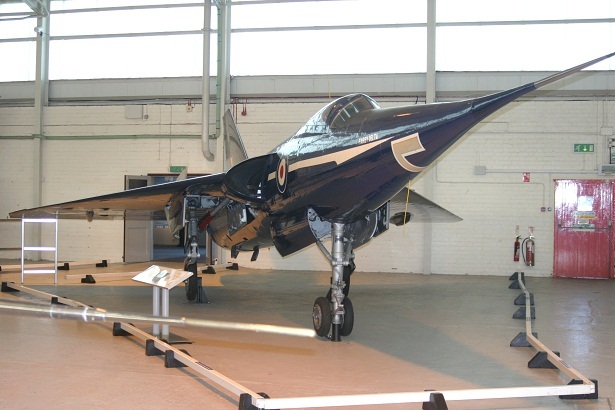 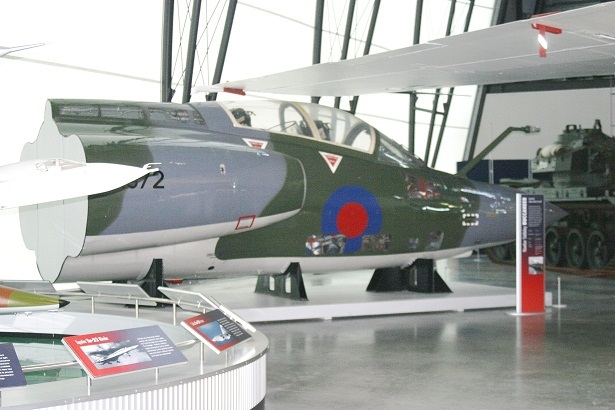 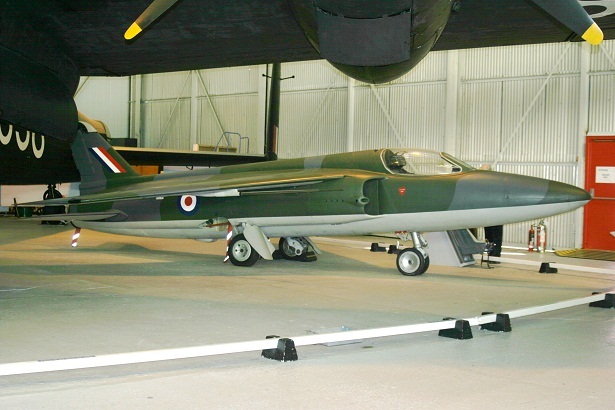 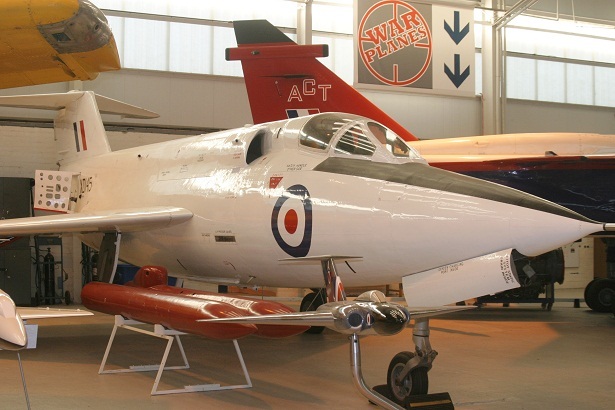 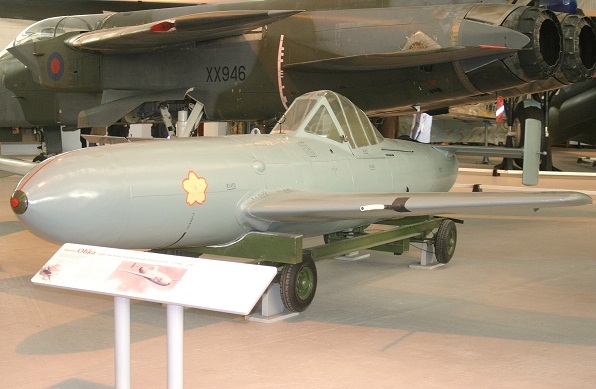 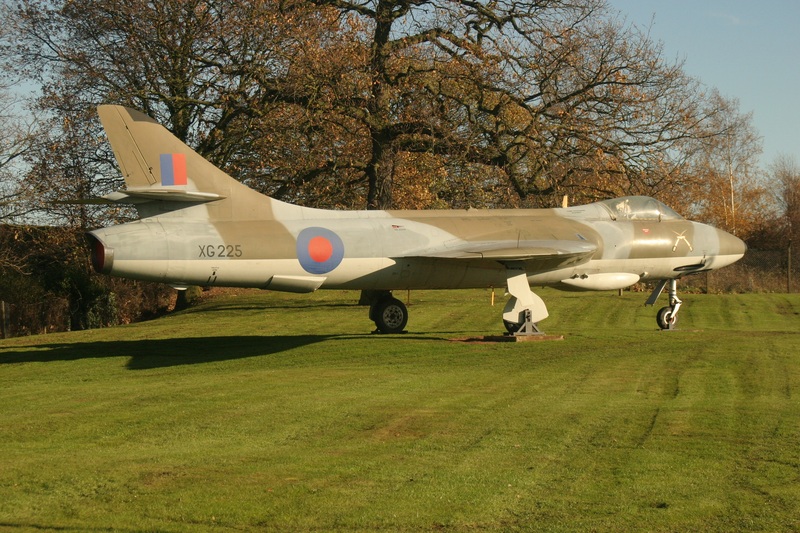 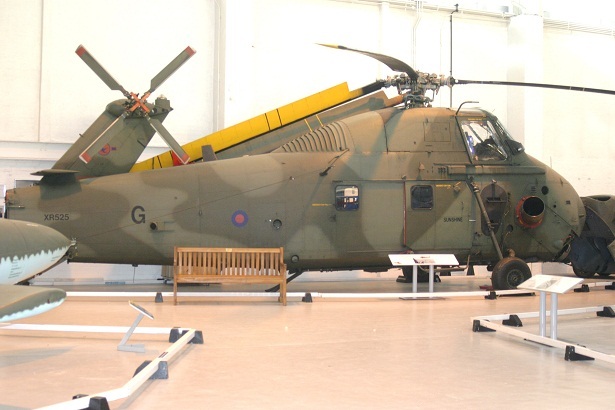 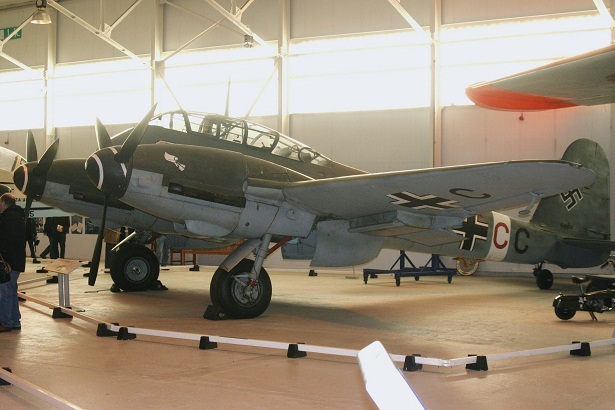 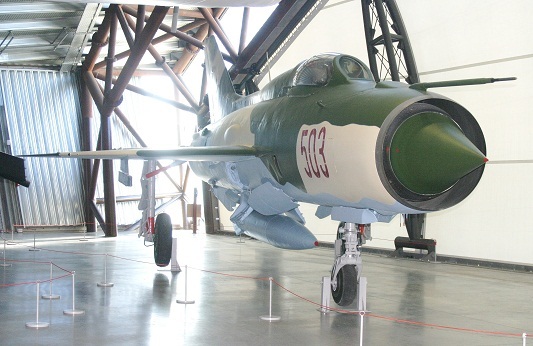 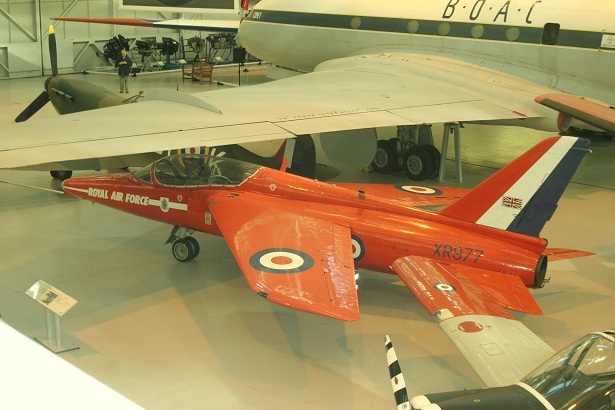 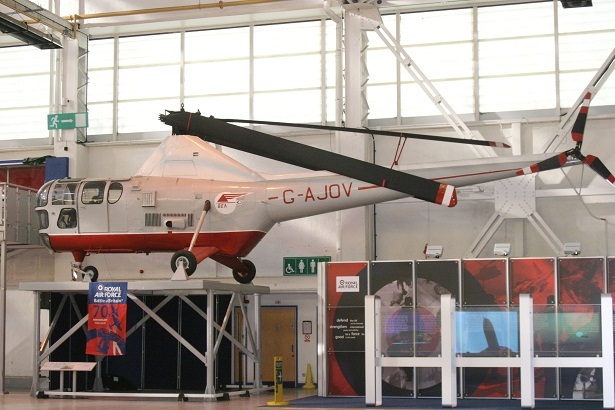 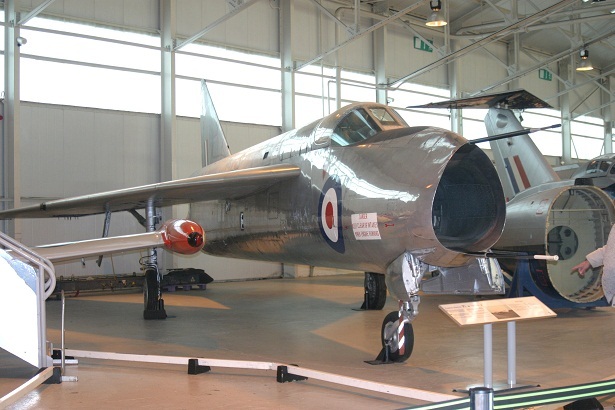 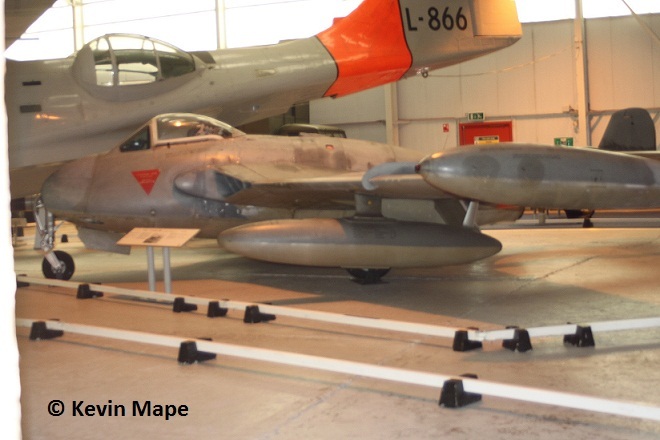 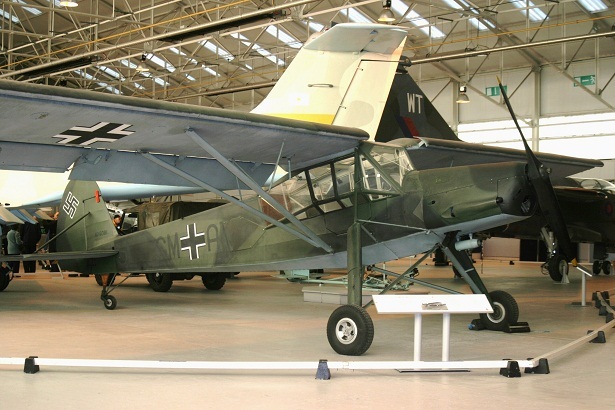 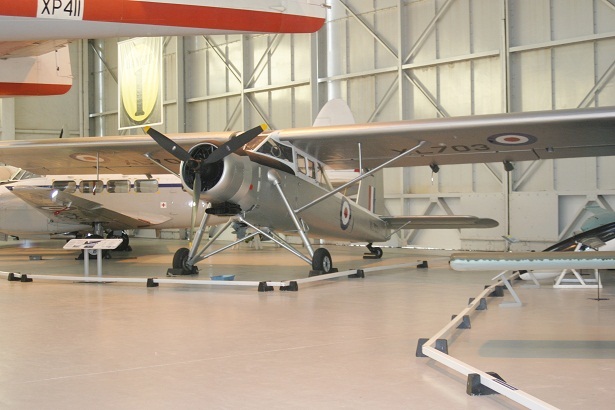 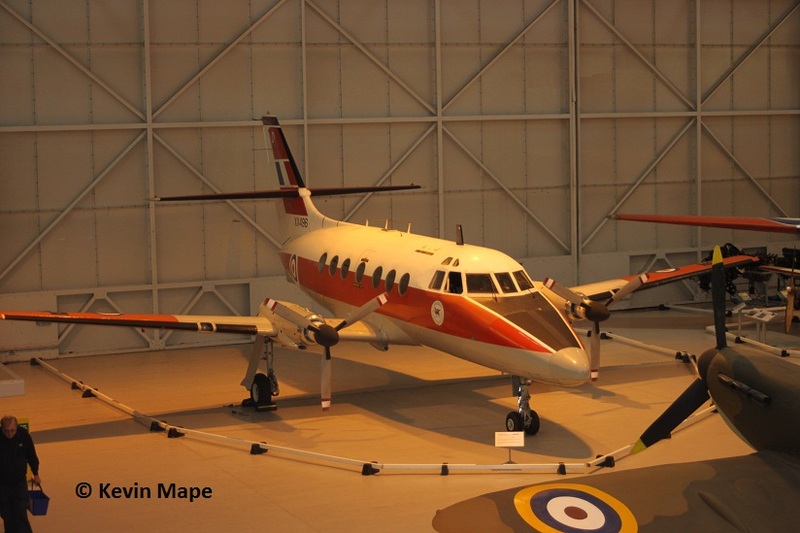 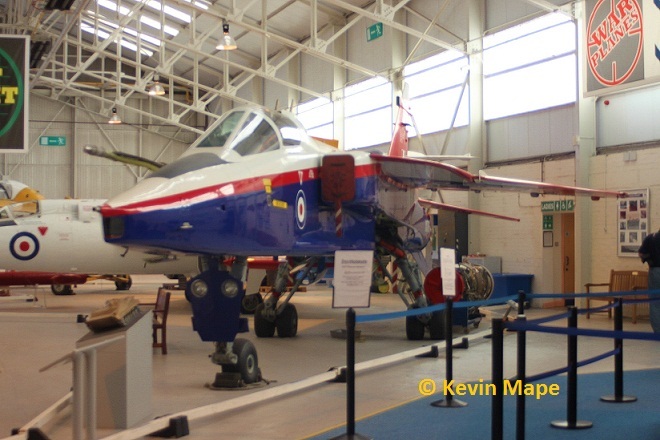 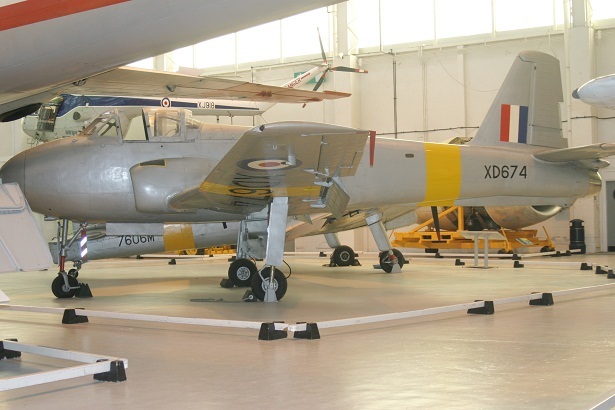 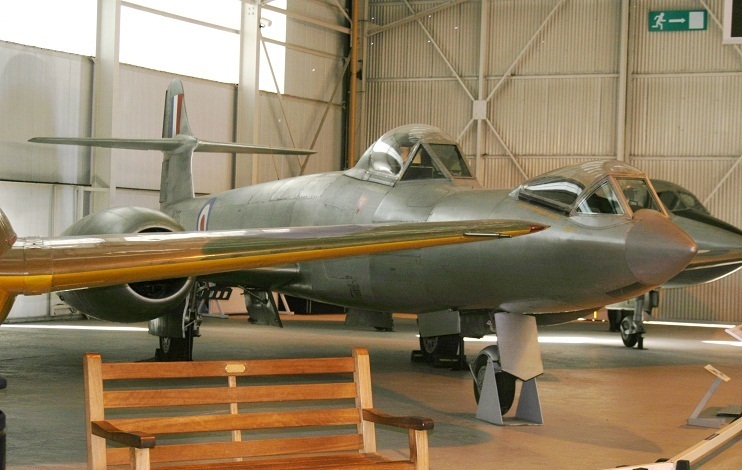 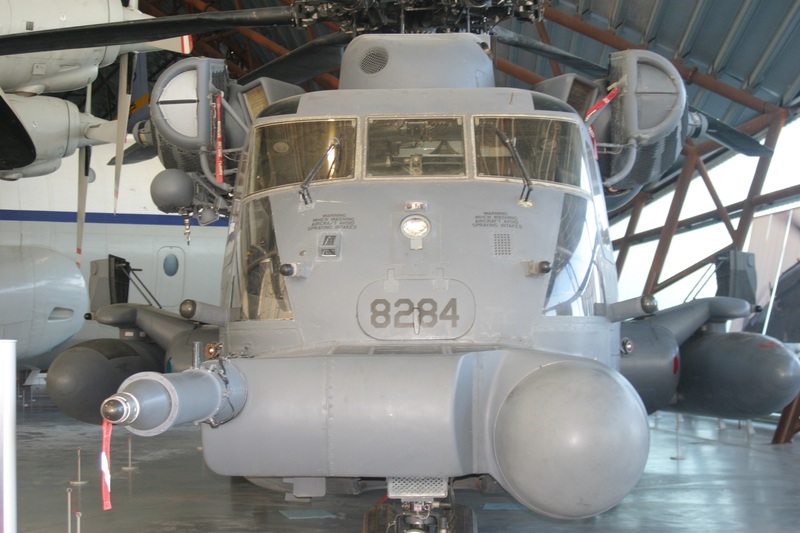 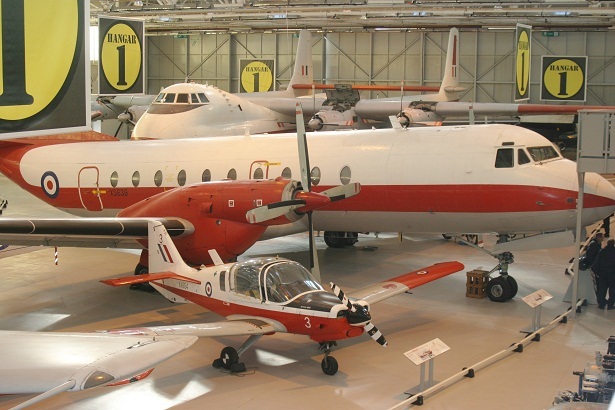 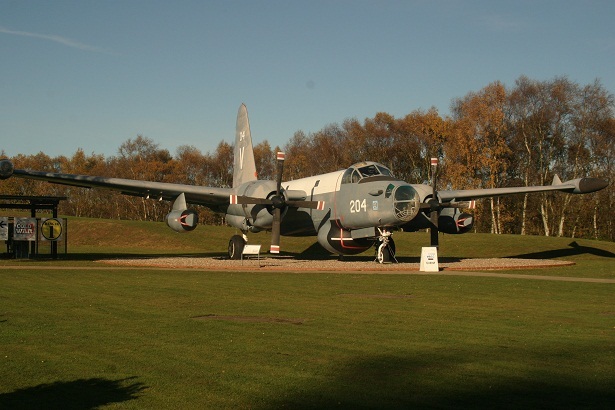 XS709 M Domine T1 has flown in from Cranwell and has been put on display outside. 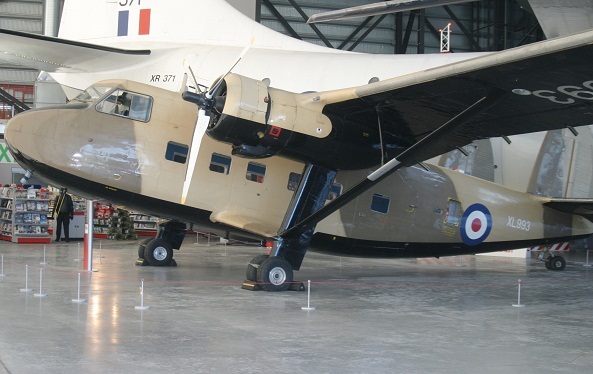 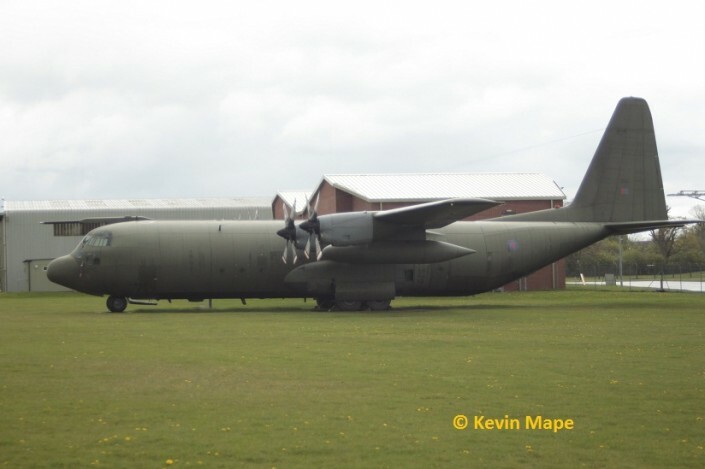 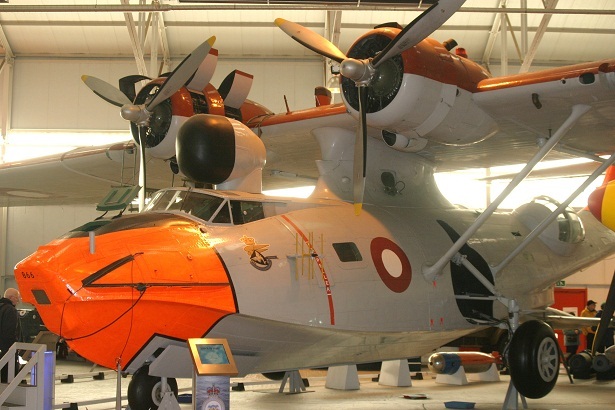 XV202 C130-C3 Hurcules has also joined the collection again being displayed outside. 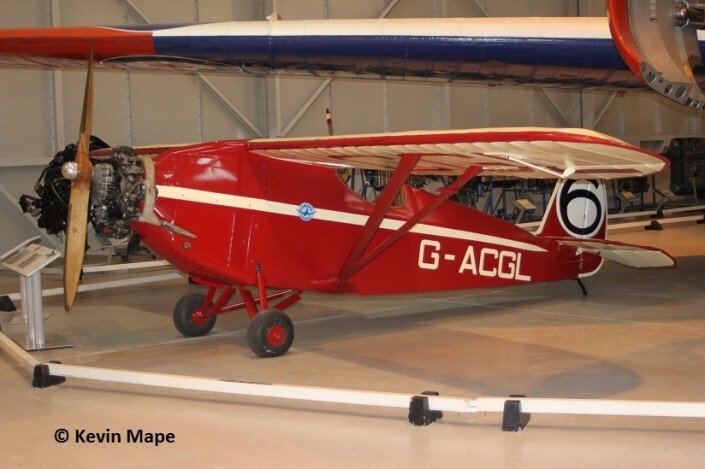 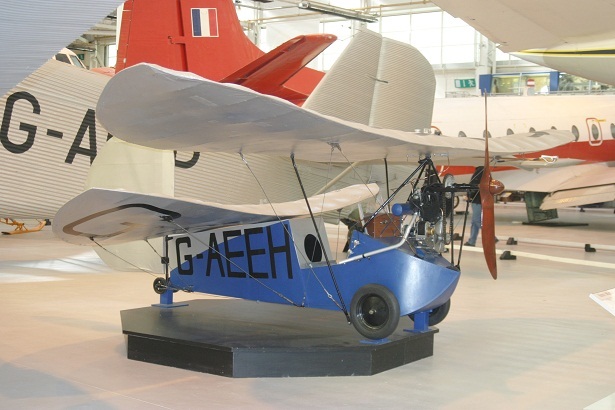 G-ACGL Comper Swift is a great addition to the Collection. 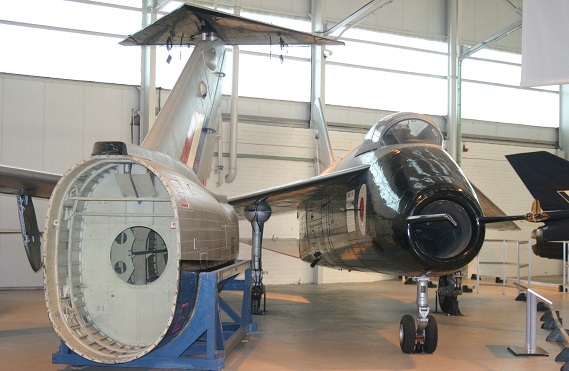 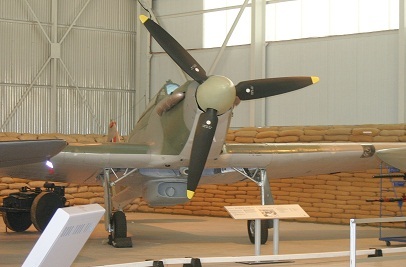 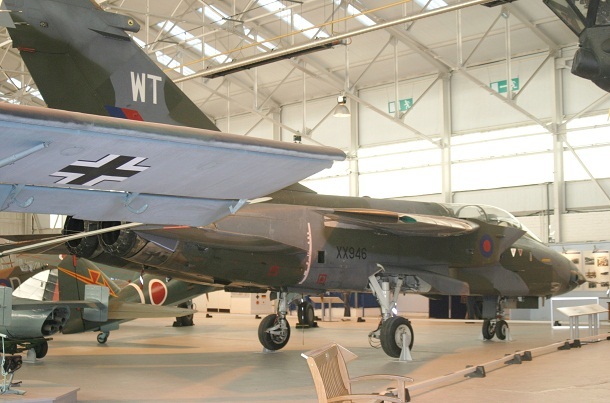 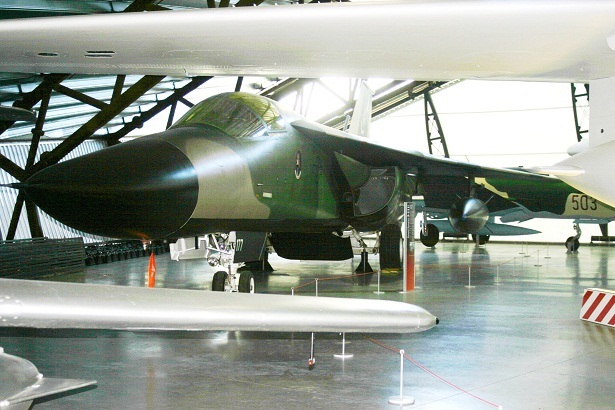 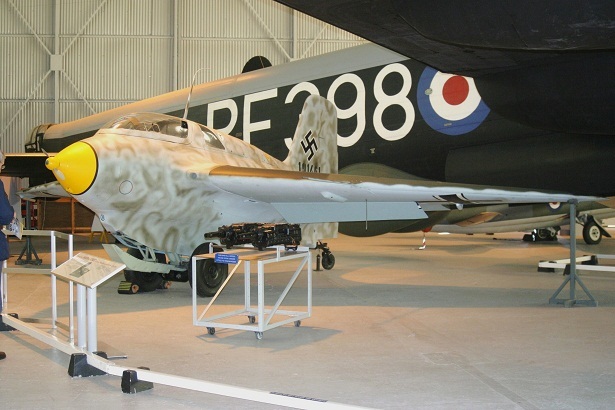 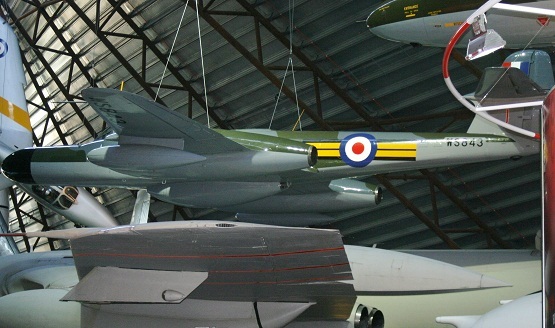 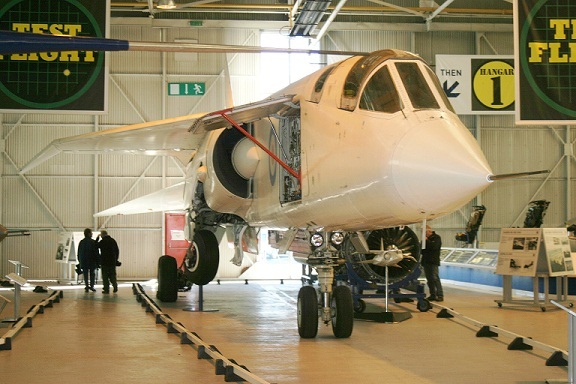 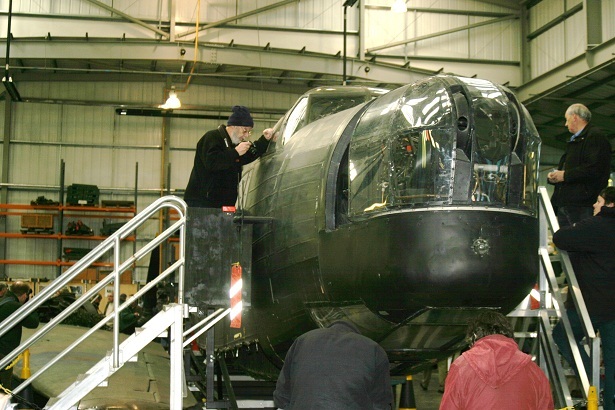 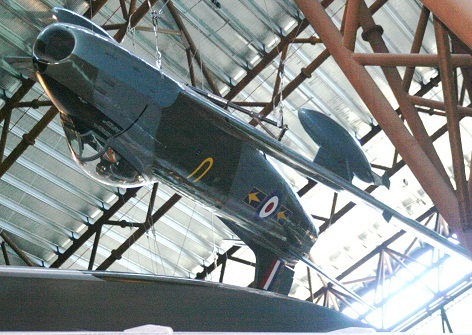 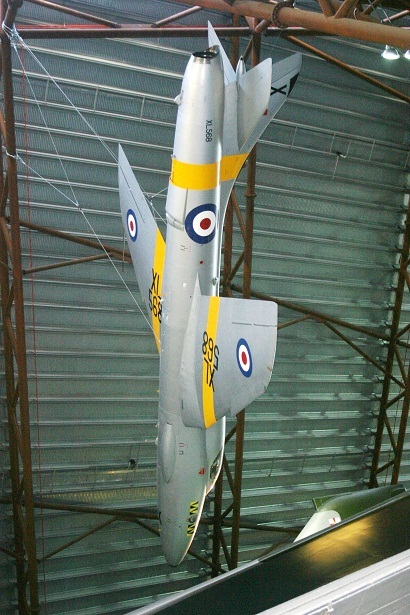 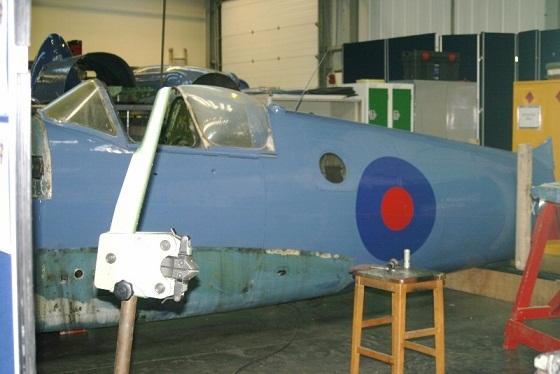 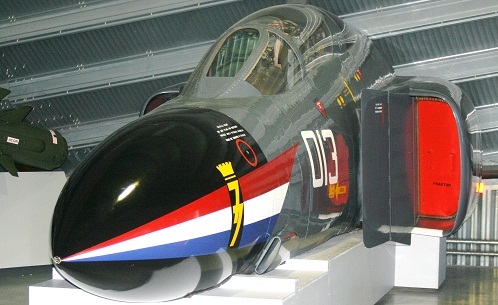 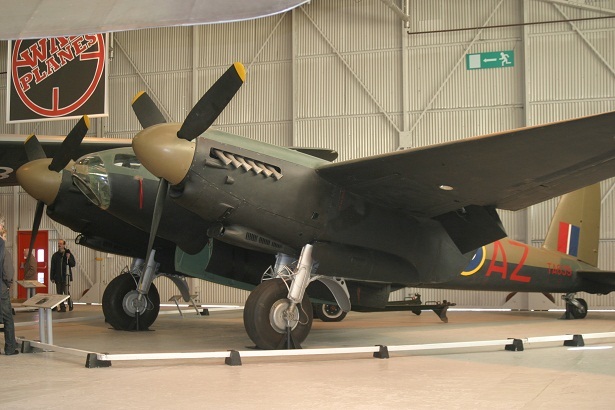 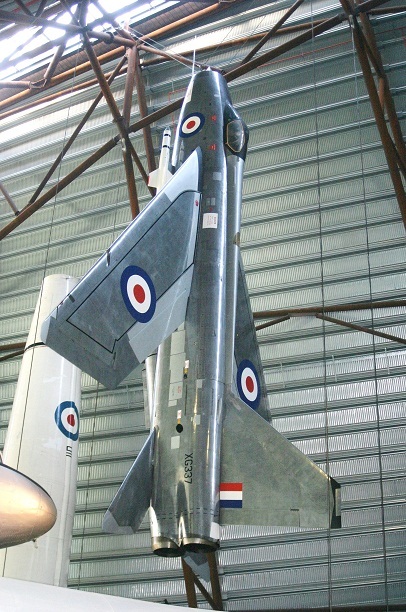 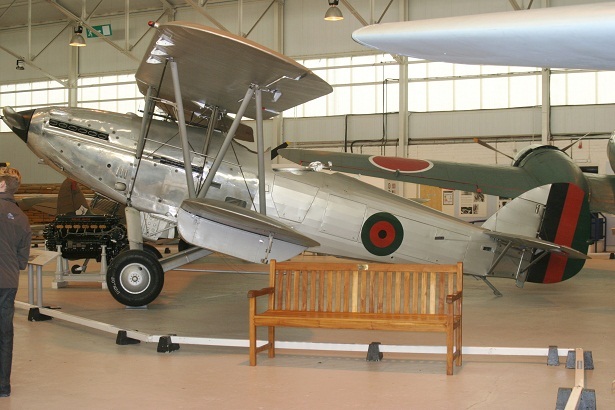 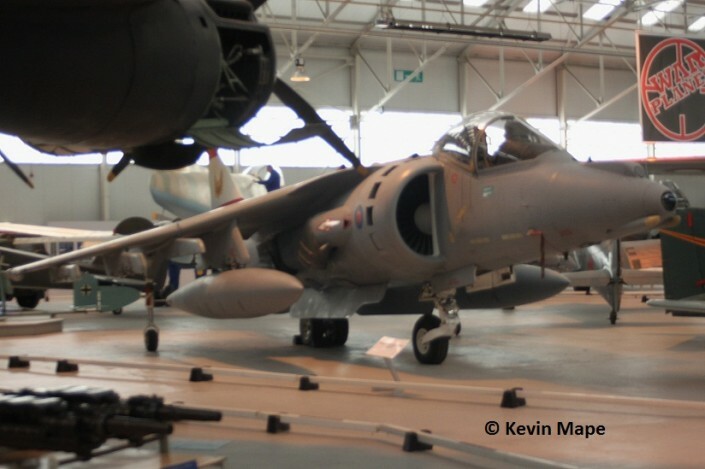 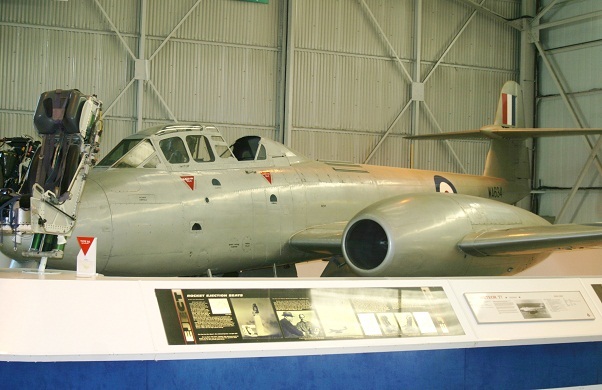 ZG477 Harrier GR9 is displayed in the War plane Hanger. 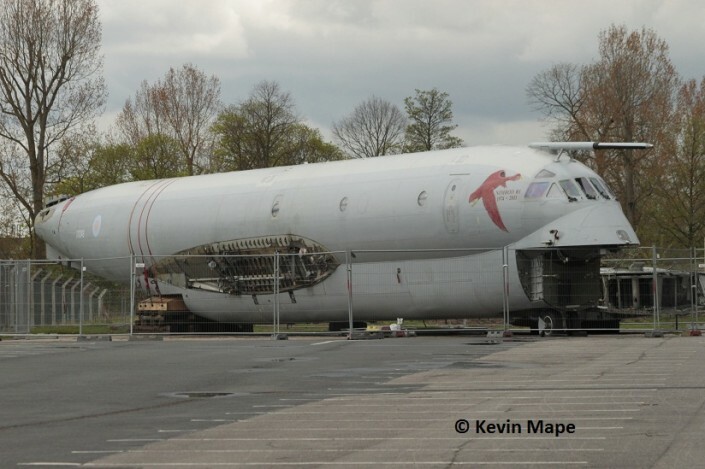 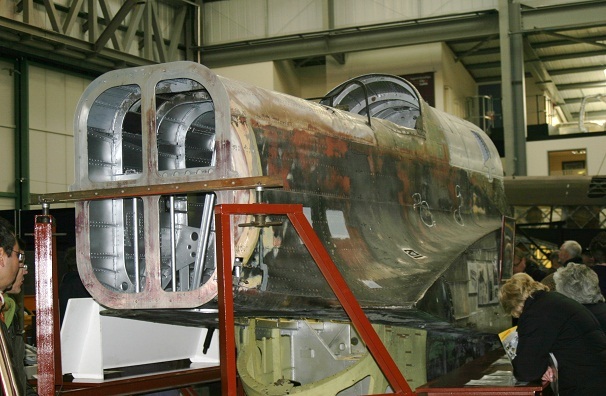 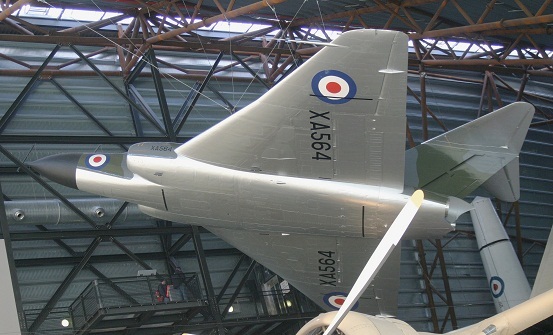 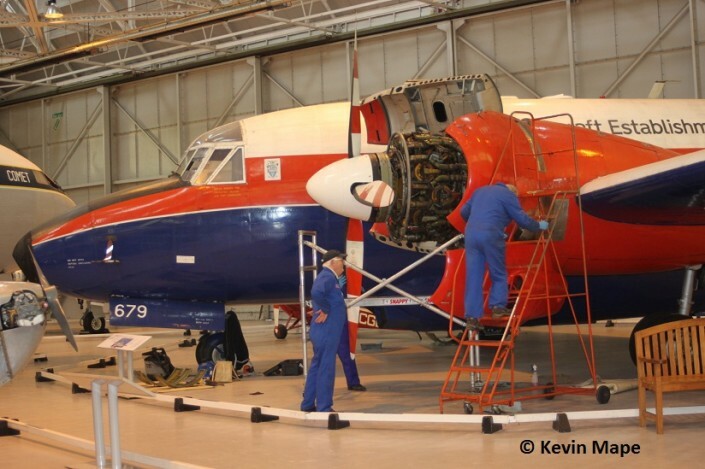 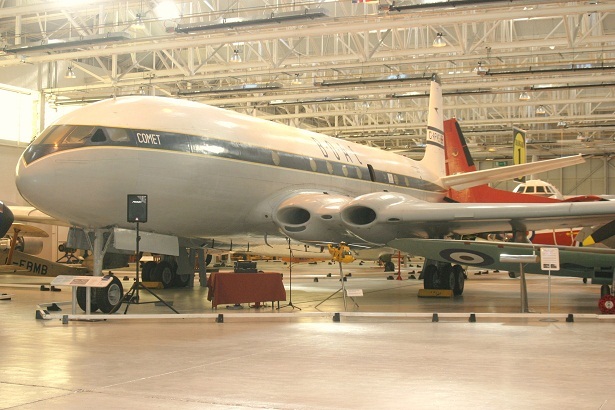 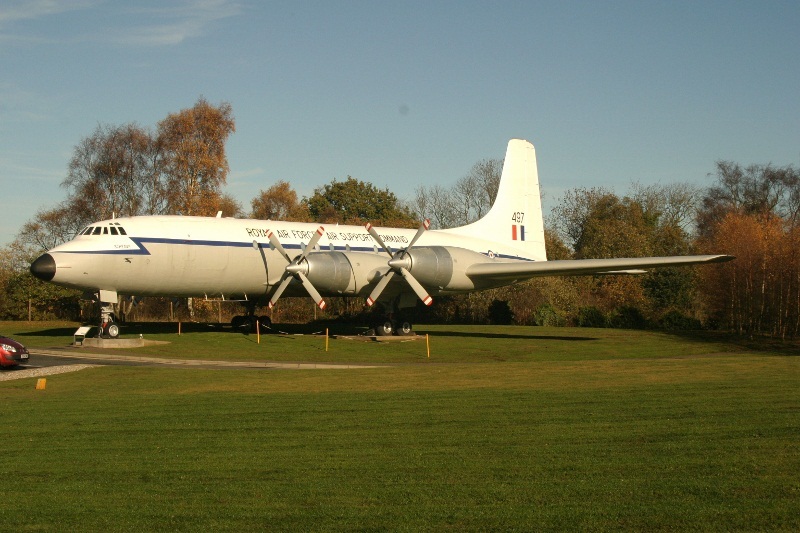 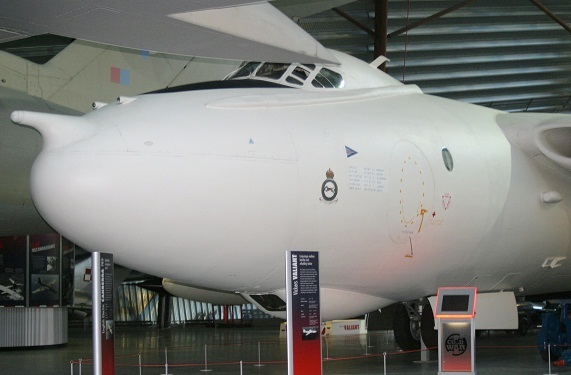 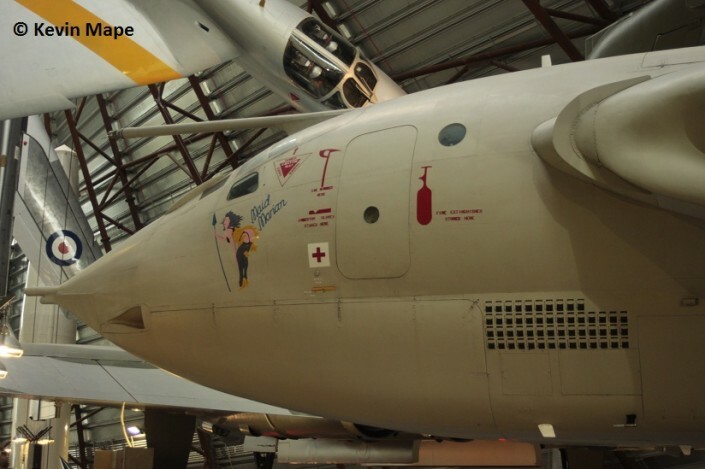 XV249 Nimrod R1 is stored outside awaiting reassembly. 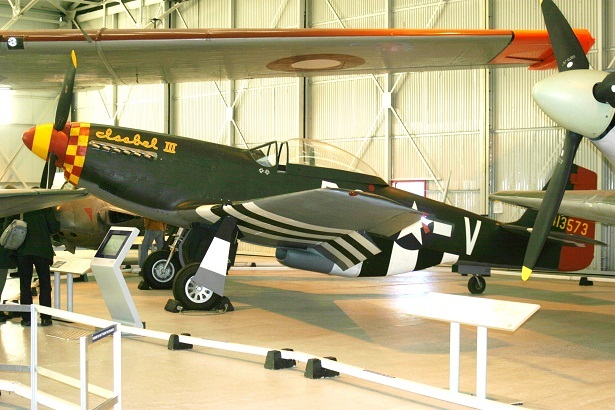 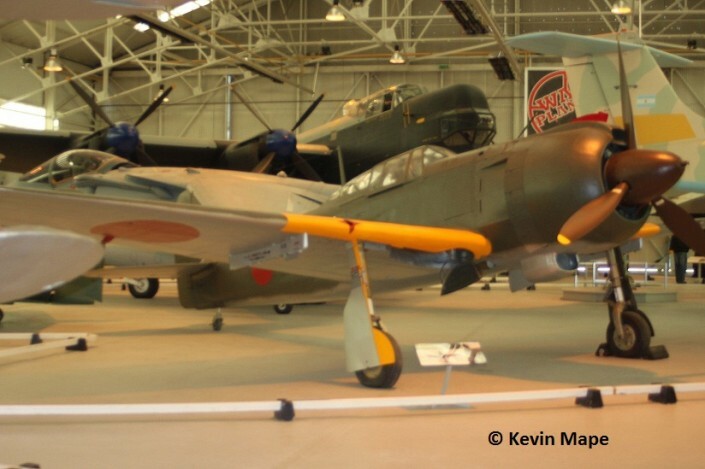 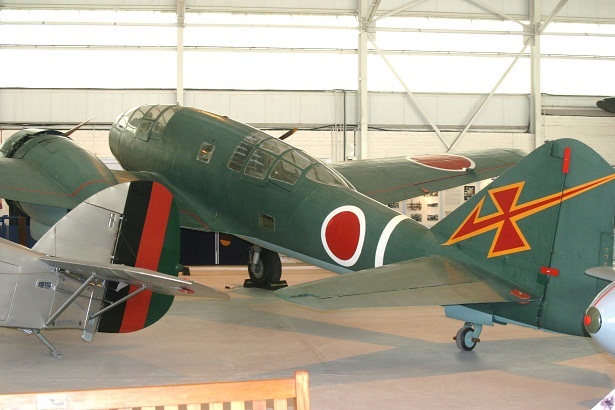 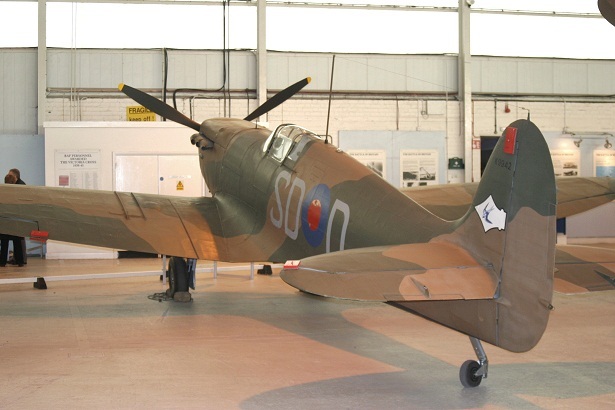 Kawasaki KI-100 Ib has returned from Hendon with Meteor F8/40 DG202/G moving the other way to Hendon. 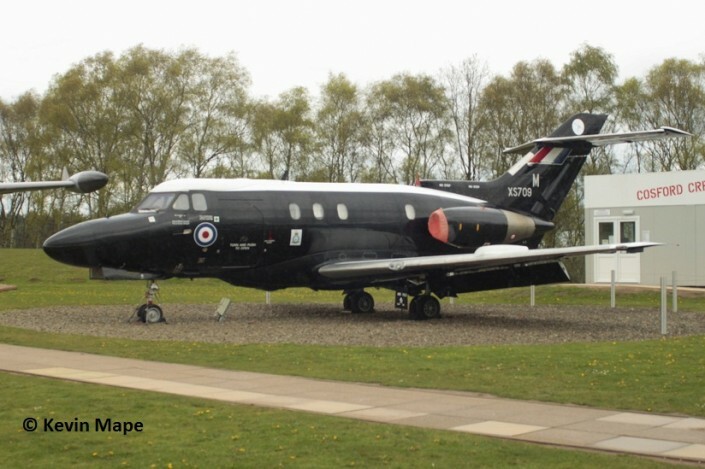 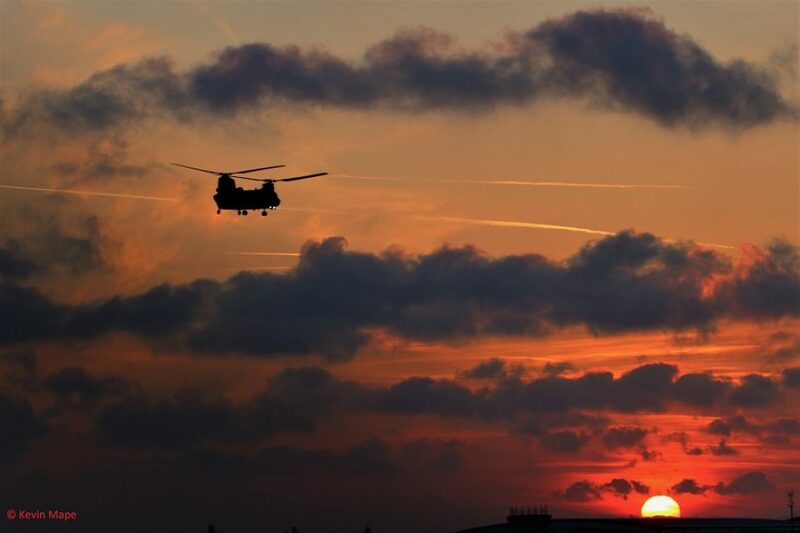 I have added pictures from my latest visit and added them to the first post and have ommited the aircraft that have departed. 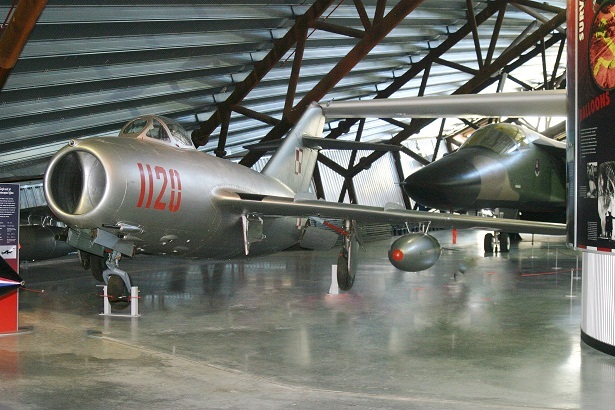 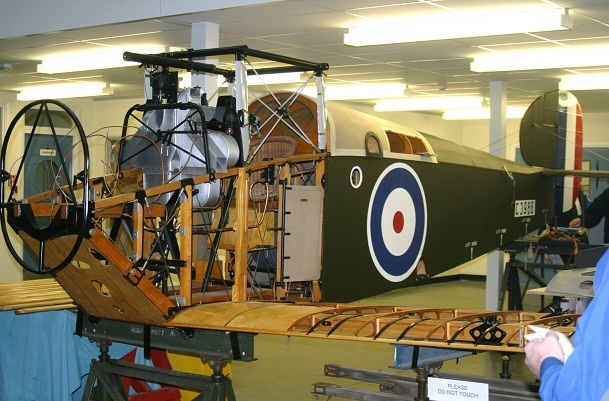 A great trip and a fine collection of test aircraft.